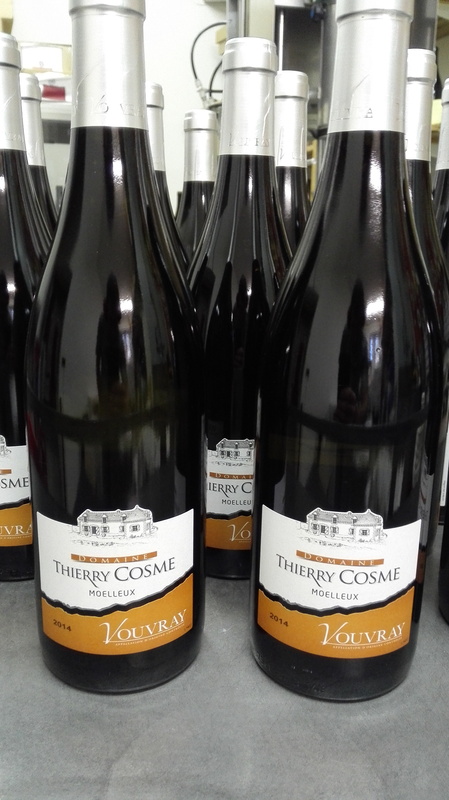 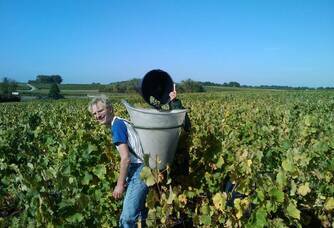 Domaine Thierry Cosme is a family estate, producing Vouvray wines from father to son for 3 generations. 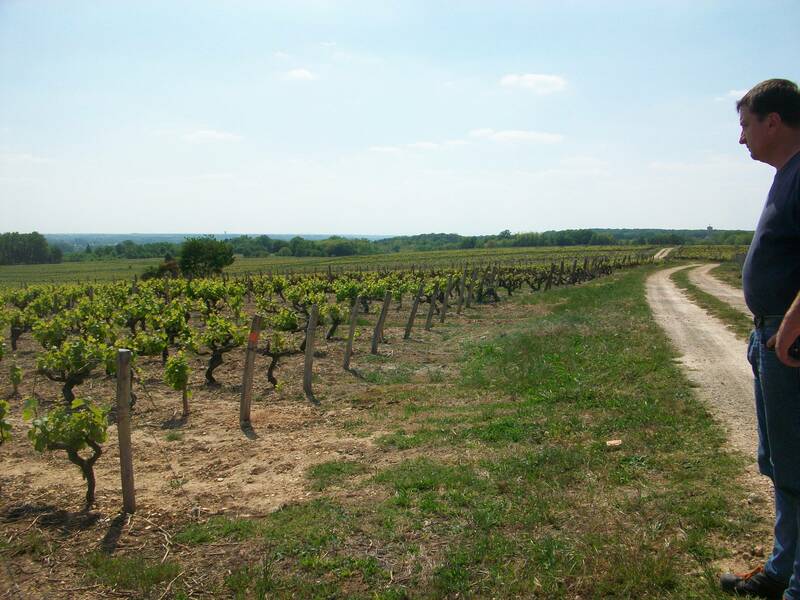 Located on the north bank of the Loire, between Amboise and Tours, the estate extends over 20 hectares. 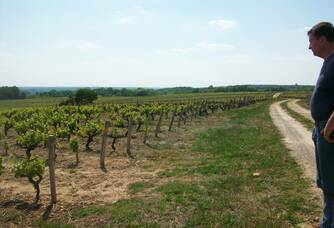 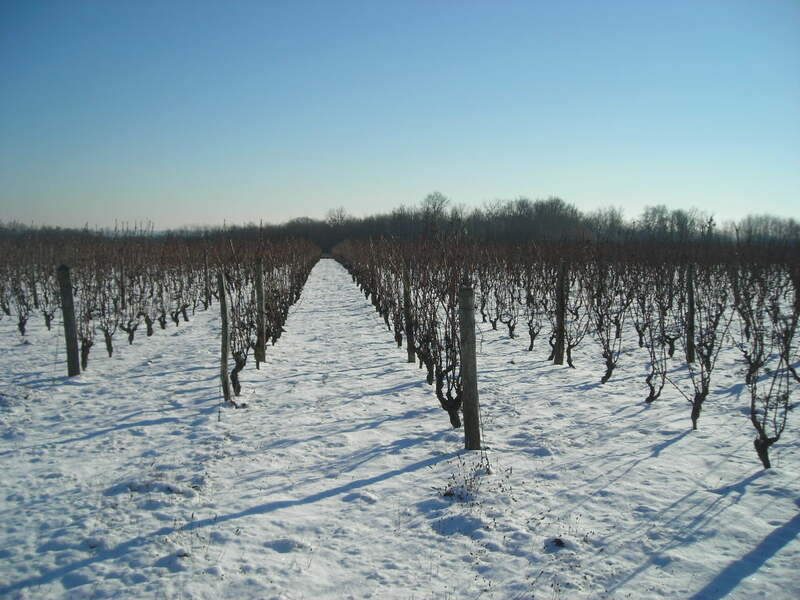 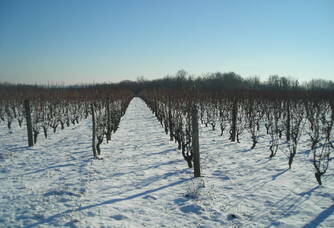 The vines, with an average age of 35 years, rest on Tuffeau, which is the limestone rock found on the Vouvrillon terroir. The history of the estate began with Thierry Cosme's grandfather who was born an orphan, he then started working in the vineyard first as a worker and then on his own after buying his first plot of vines. 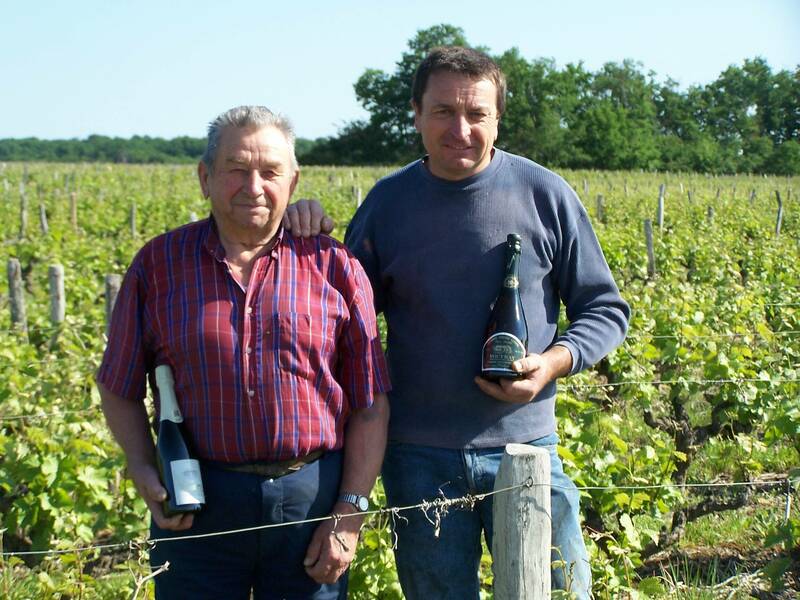 Prisoner of war during the Second World War, it was his son Guy who took over the estate and began to modernise it by acquiring the first cellars and tractors. 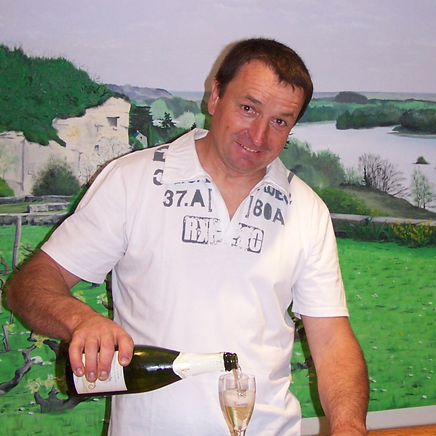 After his studies in Champagne, it was in 1988 that Thierry took over the family business, which then included 4.5 hectares of vines. 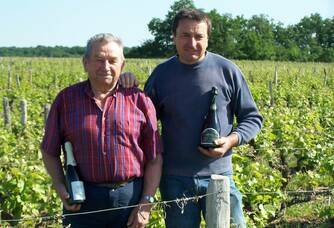 Since then, Thierry has never stopped developing the estate while maintaining a deep respect for nature and the know-how inherited from his parents. 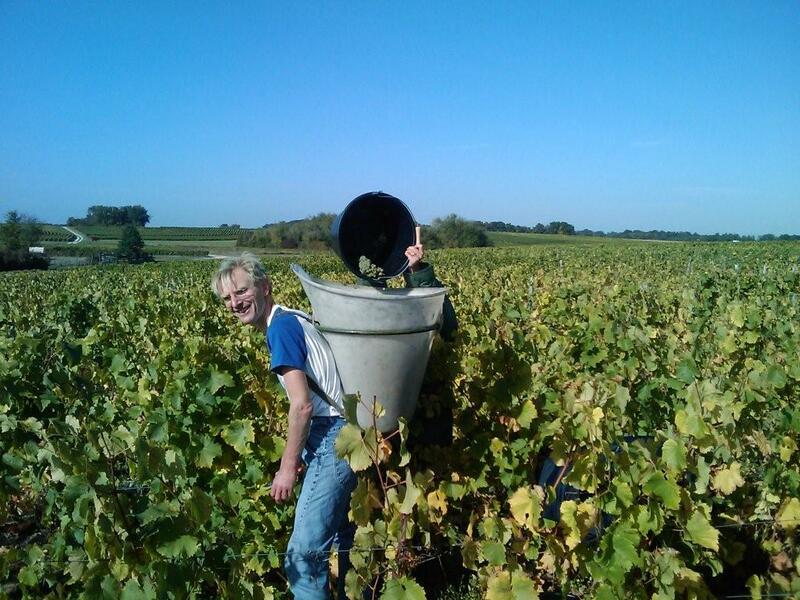 The estate now cultivates 20 hectares of vines in the Vouvray and Touraine appellation to produce exceptional white and rosé wines. 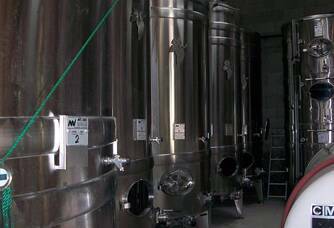 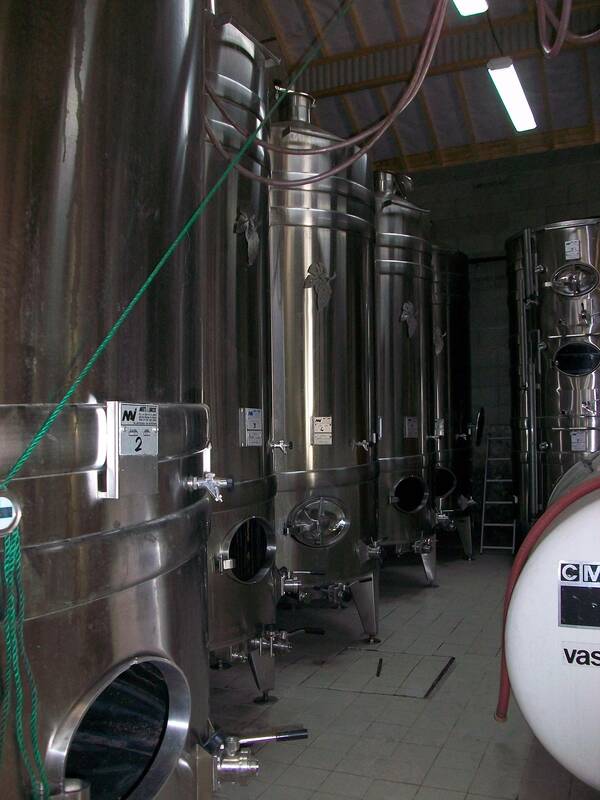 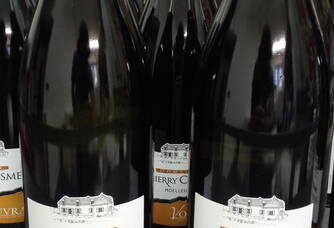 Domaine Thierry Cosme is above all the story of the transmission of a passion.